Coles book Signing November 10th, 12-3, Coles Book Store, Billings Bridge Ottawa. Book Launch November 17th, Patty’s Pub 3-5 pm, 1186 Bank Street, Ottawa. 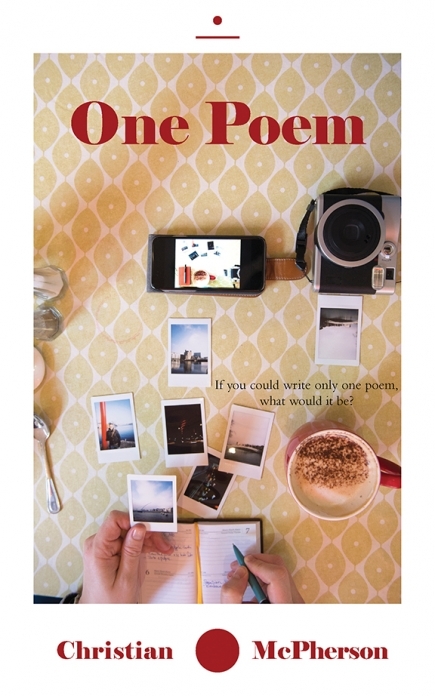 If you could write only one poem, what would it be? What should it say? Christian McPherson’s One Poem explores these questions and by doing so delves into a self-examination of the artistic process, what it means to be an artist, and the expectations placed upon the artist. His exploration takes him from the Big Top to the far edges of the galaxy, a journey undertaken with self-deprecating humour, tenderness, and pop culture panache. 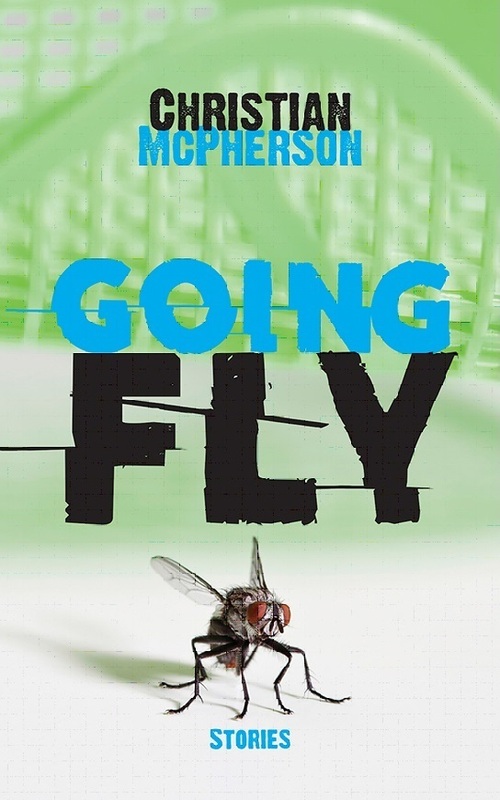 With One Poem, McPherson climbs a self-made mountain of verse and jumps into the ether when he reaches the summit. Very special guest Michael Dennis will warm up the crowd with his beautiful new book “Bad Engine” from Anvil Press which was just released this past Spring. Lots of books available – cash only. Yes, they have beer and food. Not recommend for kids. This is my new book of poetry coming this Fall from Now Or Never Publishing. Hello Blog visitor and reader! Welcome to 2017! Anyway, I get lots of visitors from around the world but I don't understand why they are here. I would love some feedback. Hit the contact tab above and send me an email if you like. I always like to hear from readers. For those who are waiting for the next book, well I have a new book of poetry coming out in the fall of 2017 entitled "One Poem." Look for it in October, 2017. In the fall of 2018 I will be releasing a new book of short fiction. I'm currently working on my first YA novel. Take a look at Ottawa Magazine's Review of Saving Her by Hattie Klotz. Review of "Saving Her" by Rem Westland at Apartment613. Over at Open Book Ontario, rob mclennan did this interview with me.